China’s Commerce Ministry said that if the US proceeds with import tariff plans on imports of Chinese steel, it would strike back. 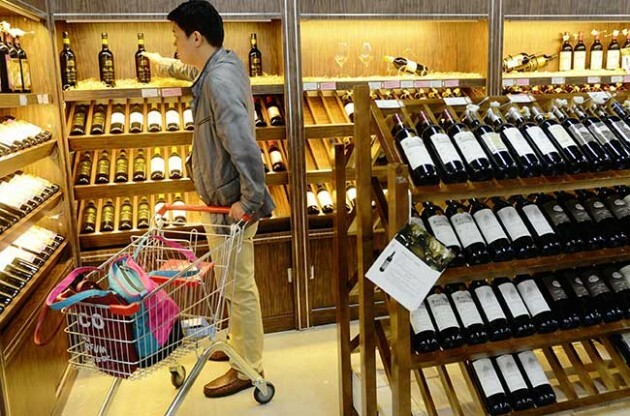 China could impose tariffs on 128 products including wine, fruits and nuts. “Chinese retaliation against US wine would put our producers at a signification disadvantage in one of the most important markets in the world at a critical time,” said the California Wine Institute’s CEO, Robert Koch.